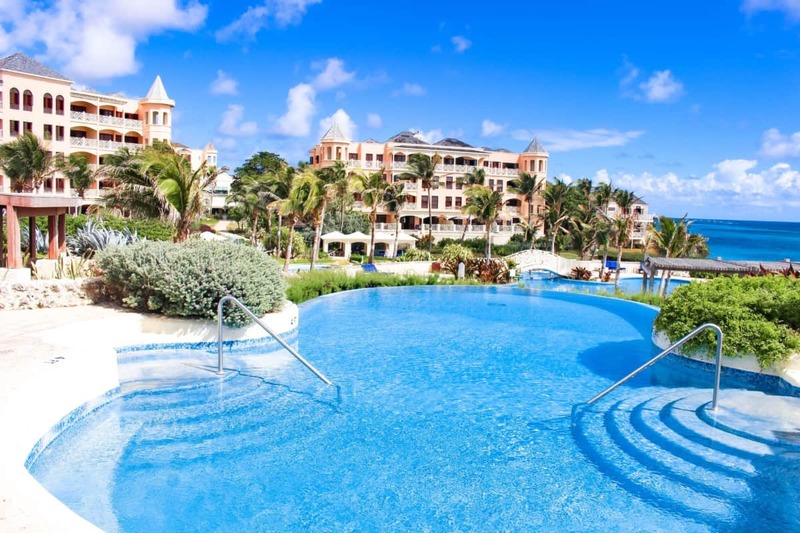 The Crane Resort is a luxury resort set on a cliff above a gorgeous beach on the stunning East Coast of Barbados. 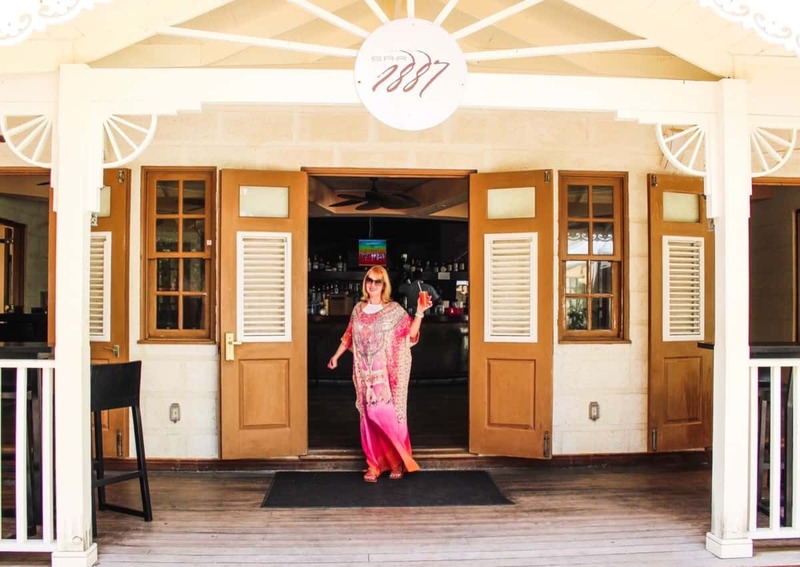 I was lucky to enjoy a beach day at The Crane Resort Barbados with a delicious lunch and the best Rum Cocktails. 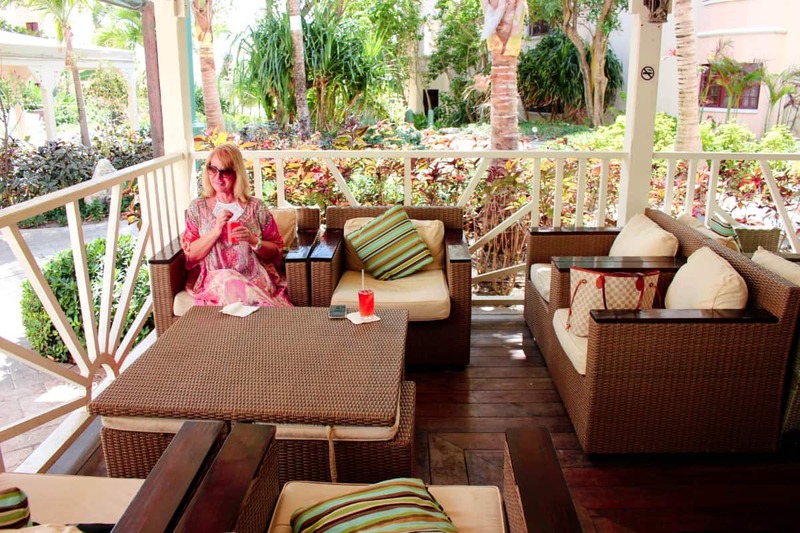 We decided to kick of the day in style with Rum Cocktails at the cute bar called 1887. The bar is named 1887 in tribute to the opening year of The Crane Hotel. Delicious and we were decidedly squiffy after one glass. Maybe I am just a lightweight! 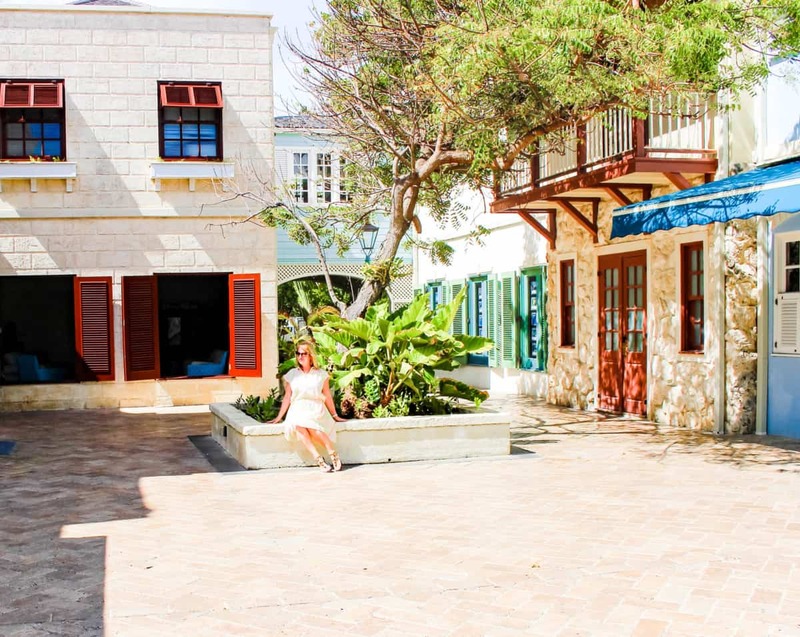 A little stroll through The Crane Village on our way to lunch and we passed by The General Store, Cave Shepherd and a gorgeous Jewellery Store Colombian Emeralds, 1887 Bar and Restaurants You would not need to leave the resort, everything is here! The resort is large covering 40 Acres but it does not feel crowded at all, even in peak season! Half the Residences have private pools and so the Resort Pools are virtually empty which is nice! Lunch at L’Azure Restaurant! What a wonderful treat. 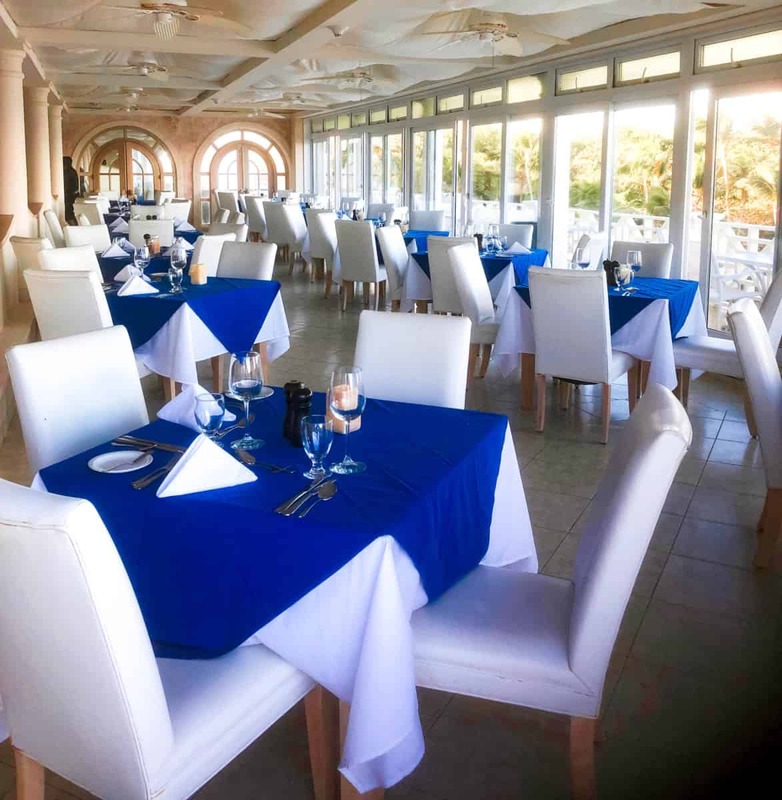 Good food, chic restaurant and the most spectacular views of the sea and Crane Beach below. 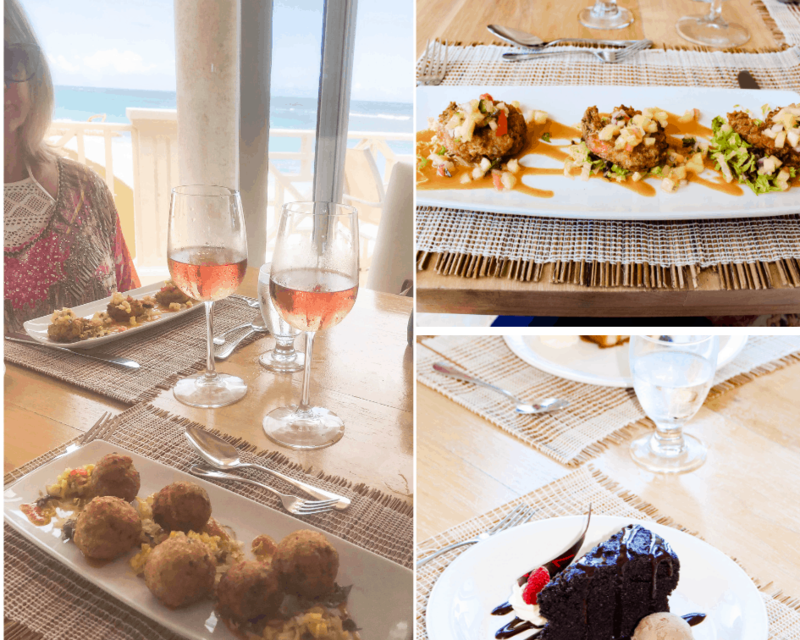 Delicious Prawns and classic Barbadian Fishcakes to start followed by a freshly caught local fish with vegetables accompanied by a nice glass of Rose. Classic Pineapple Upside down Cake and Chocolate Cake for dessert! Time to hit the beach and relax after eating a lovely lunch. 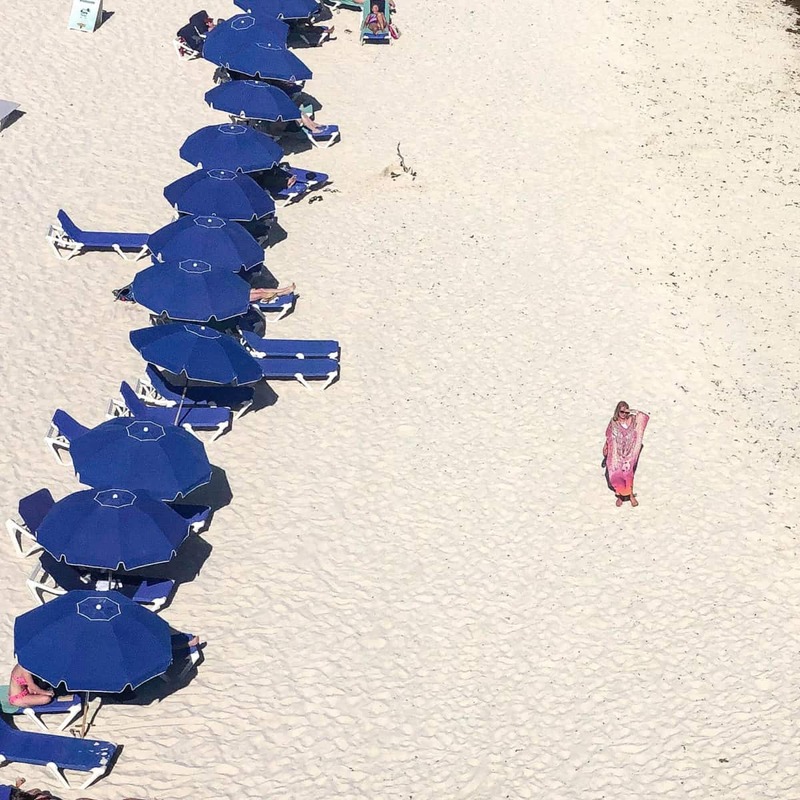 There is a lift down to the beach with some comfortable sun loungers waiting for you at the bottom. So calming and quiet with only the noise of the waves. A totally idyllic afternoon exploring the beach, drinking fresh Coconut juice and relaxing on this gorgeous sand overlooking the Atlantic Ocean. 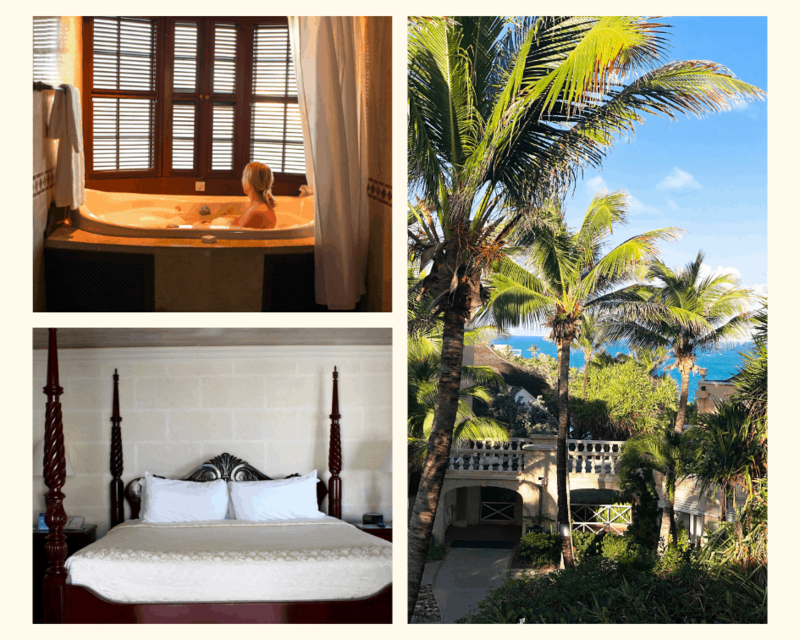 If you want to spend A Day at The Crane Resort Barbados contact the hotel, details at the end. A perfect end to the day enjoying our Room 234, taking a Jacuzzi and feeling totally revived after a magical day! The room was beautiful with a balcony enjoying the view pictured below. Here are some contact details. Spend a day here or stay in one of The Residences. You can even buy an apartment here if you really fall in love with The Crane Resort. If you want to get away from the tourist trail, this i for you. I love staying on The East side of the island. It is a half hour drive to the West and easy to drive on the island so definitely hire a car! Previous Post My Favourite Barbados Beaches – All around the island!